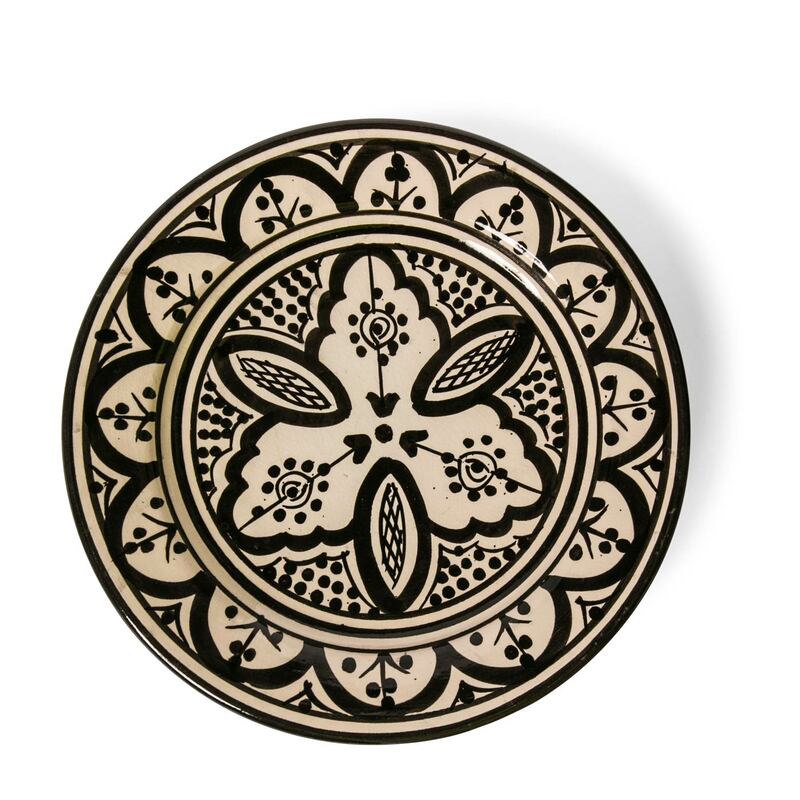 Handmade in Morocco, this unique collection of dinnerware is sculpted from imported Italian clay being hand painted and glazed. 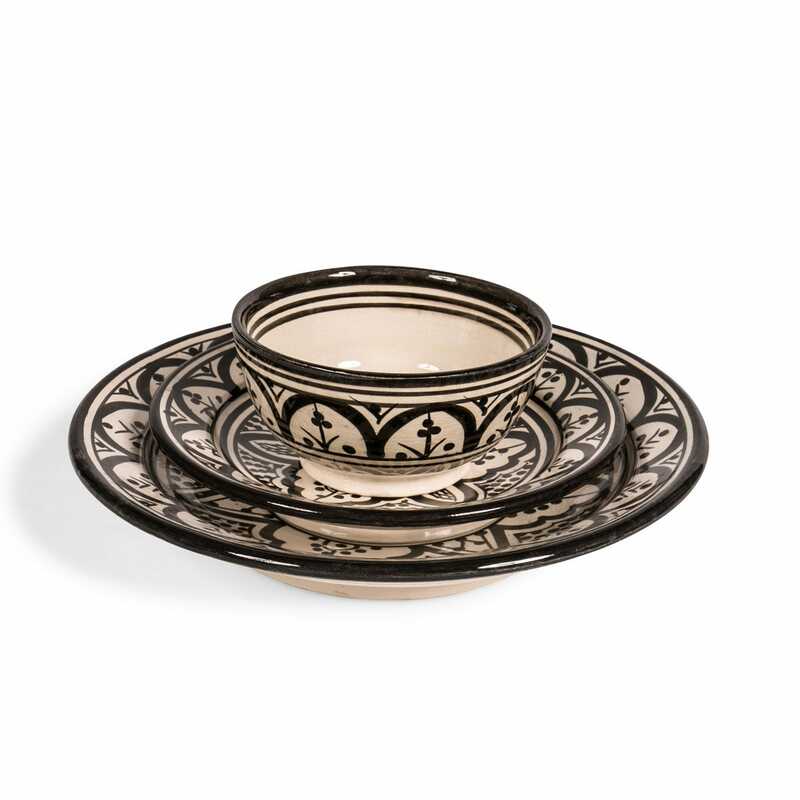 Each piece is adorned with traditional pattern characteristic of the region, its monochrome palette creating a striking layout for modern dining tables. 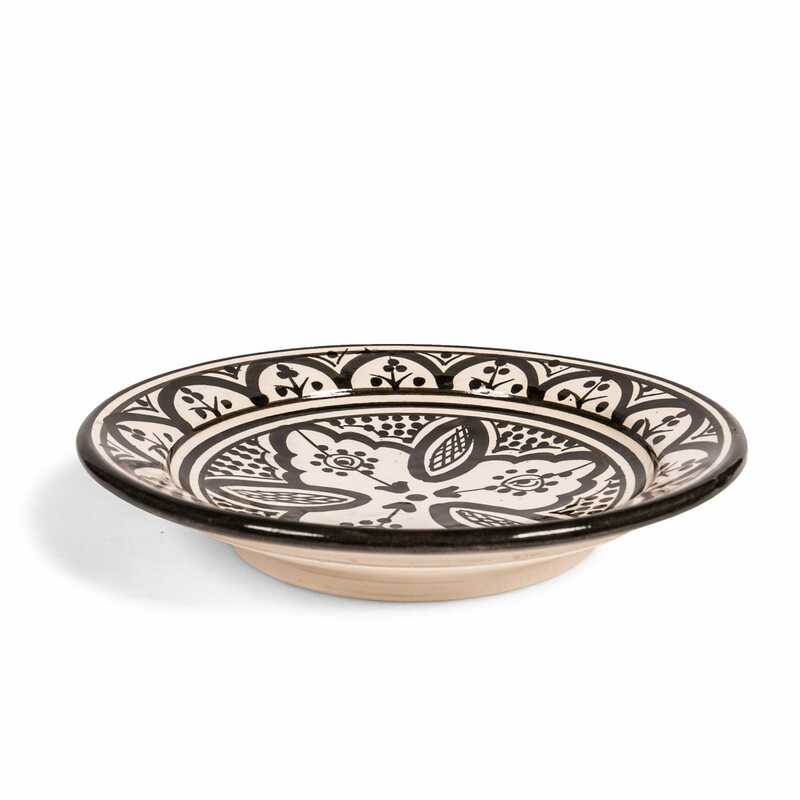 Dishwasher safe or hand wash in warm, soapy water.